Imagine an alternate reality where the youth consumer and sneaker culture dictate the way a brand creates, designs, launches, and markets a soccer boot. Instead of a high-profile, professional athlete endorsing the boot to his fans around the world, a small circle of young, local talent, are the face and voice of a multi-million dollar line. 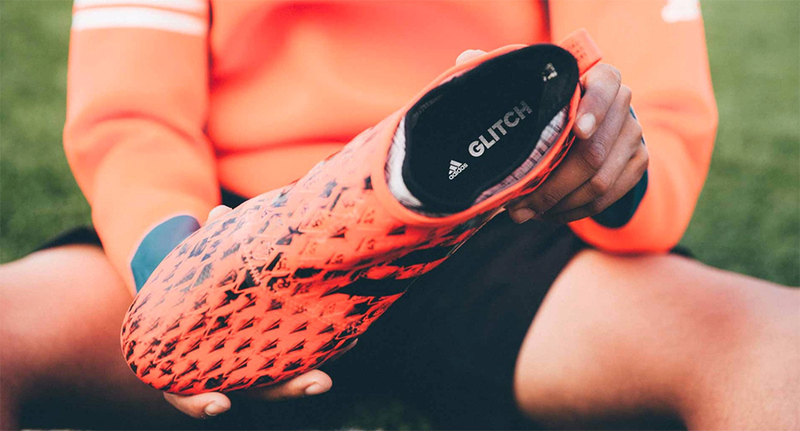 This is Adidas’ revolutionary Glitch concept. 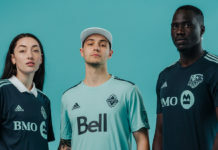 From concept to creation to implementation, Adidas has taken a bottom-up approach to the release, closely engaging with key consumers-turned-brand ambassadors to both produce and market the product. The boots feature technology unlike anything on the market today. At the heart of this disruptive shoe design are two separate components: the ‘Techfit Laceless Inner Shoe’ which functions as an inner sock with studs, and an interchangeable ‘External Skin.’ The inner studs lock in tightly to the outer skin and work together to function as a high-performance football cleat. Swap the skin, keep the sock. At the time it was launched, there was both a high and low-collar version available in addition to three inner socks and four external skins. A starter pack consists of one sock and two skins that a consumer can choose from. We were first introduced to the Glitch earlier this year during a private demonstration at Adidas’ Mercury Center lab. 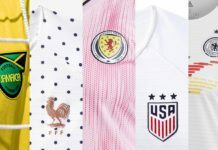 This secret project has been over two years in the making with Adidas’ Innovation Team, Futures Team, and Inline Development Team collectively working together in a constantly evolving process. Their model combines cleat, community, app, and go-to-market strategy under one innovative umbrella, and at the center of that is you—the modern, nimble, versatile baller with style. In line with their insider, cool kid strategy, the initial release has been limited to a select community of mostly amateur players in London with more key cities around the world to be added. At this point, you have to know someone who knows someone to get access to the boots. And amazingly, the app promises a four-hour window to hand deliver the product within London’s M25 highway. As the product naturally evolves, the Glitch has the potential to bring youth, urban, and sneaker culture together in an exciting, natural ecosystem. 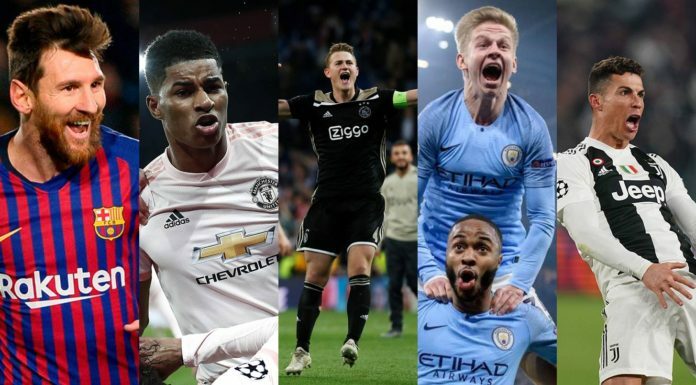 The company is taking a huge risk foregoing traditional marketing strategies and sewing its seeds into the fabric of youth culture instead, no doubt looking to make a lasting impact on a new generation of ballers and football fans. The future hints at an abundance of creative possibilities, including enabling consumers to custom design skins, then having the boot delivered directly to them. Perhaps the most exciting possibility is the potential to swap skins for different surfaces, allowing players to seamlessly transition from long grass to turf to concrete: a footballer’s true all-in-one miracle boot. As of now, Adidas is carefully releasing its new shoe on the ground level and representing both authenticity and flexibility, a reflection of how people are living and playing in today’s modern world.